Find a vacation home to rent in Castel Focognano from our list of vacation rental properties. Campaya has over 5 vacation homes available in Castel Focognano, which give you the possibility to locate a unique accommodation in Castel Focognano which completes your check-list in search for the perfect self catering vacation apartments in Castel Focognano or vacation villas in Castel Focognano. This friendly apartment with a covered terrace on the ground floor of a former farmhouse is located bout 6 km from Rassina is. 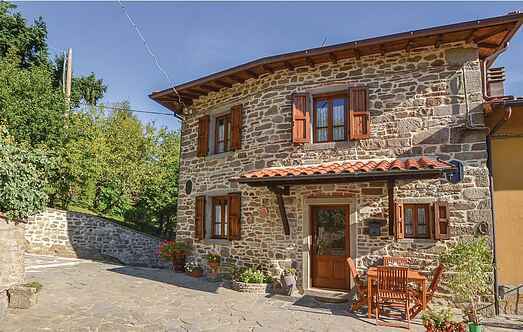 Holiday home within a two-family house located 10 km from Rassina, on the mountains of Casentino near Castel Focognano, in a small hamlet at 680 m asl. This medieval mill stands in the romantic side of the Casentino Valley located near the village of Talla (1.5 km). 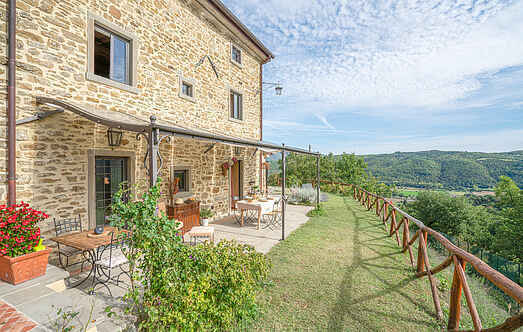 This holiday home stands in the romantic side of the valley of Casentino near the village of Talla (1.5 km). Typical and restored farmhouse set on the green hills (600 m a.s.l.) between the Casentino area and the city of Arezzo. Beautiful views over the woods and the hills. Very peaceful position.